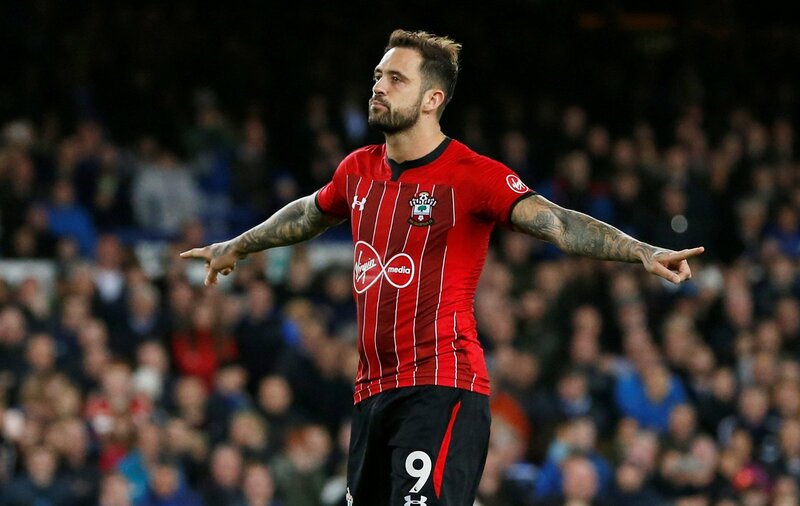 Having only scraped to Premier League survival by the skin of their teeth last time out, Southampton needed to conduct some impressive summer business in order to ensure a smoother ride this season. The Saints brought in five fresh faces this summer but have failed to make a bright start to the new campaign. The south coast club currently sit 16th in the table with just five points and a single win to their name. Mark Hughes needs his team to find form soon or else they could be condemned to another relegation scrap. Southampton paid Celtic £7million in June to sign Armstrong on a four-year contract. The midfielder has since made himself a regular feature in the matchday squad at St Mary’s Stadium but has just made the one start in the Premier League so far. A hard working and creative player, the 26-year-old Scotland international ought to make himself an asset to the Saints this season but whether he can greatly impact their fate in terms of survival is doubtful. After last season, Southampton needed to tighten up at the back. The arrival of the 6 foot 7 Dane has certainly made Hughes’ rearguard a more formidable proposition. Signed from Borussia Monchengladbach, the 26-year-old has immediately integrated into the starting XI. A big £18m fee for a big man; this deal demonstrated that the Saints were serious about improving their first team. It was always going to be Ings at the top of this list. The striker has joined Southampton on loan initially, but the switch will become permanent next summer. That’s big money well spent though, as long as the 26-year-old can stay fit. An in-form Ings could certainly fire the Saints to safety this season, but from the treatment room he can have no impact. Fans are behind the once-capped England international though and he ran away with our vote, amassing almost 200 points more than the second-placed Vestergaard.